Product quality is more than a focus at Cannabinoid Creations, it’s an obsession. 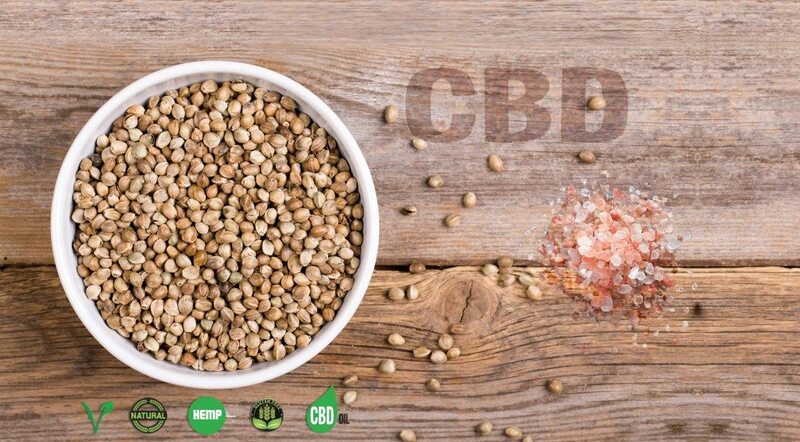 Our customers enjoy our CBD infused product with the confidence that they are getting the exact dosage listed on the package, and nothing but. You don’t have to take our word for it. Each of our formulations is independently tested at the nation’s premier medicinal and recreational cannabis testing laboratory. High performance liquid chromatography analysis confirms that CBD content is at targeted levels and THC below the government mandated limits delivering all of the benefits and none of the high. In addition, each product is screened for harmful contaminants including pesticides, fungicides, yeast, mold, bacteria and other biologicals.